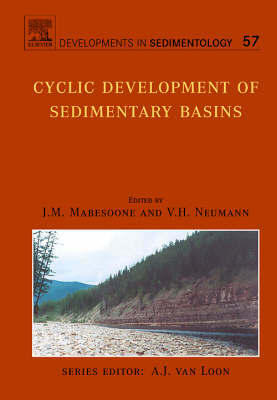 Cyclic Development of Sedimentary Basins presents the controversial subject of the cyclic phenomena in the earth's evolutionary history and its reflection in the development of sedimentary basins and its lithic infillings. Galactic rotation of celestial bodies causes cyclicity that is also reflected on a smaller scale in the proper Earth. This book presents the consequences of the earth's cyclic phenomena in the long-term cycles which affect the origin and further evolution of sedimentary basins.